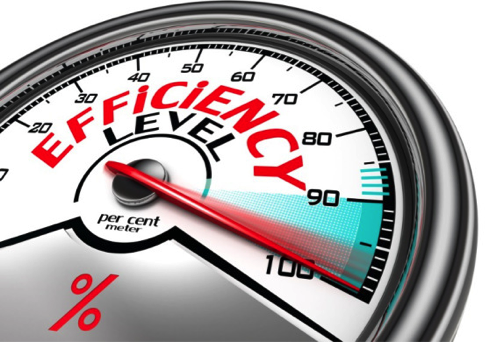 Are you looking for way to increase efficiency in your law firm by improving your use of technology? Who isn’t, right? 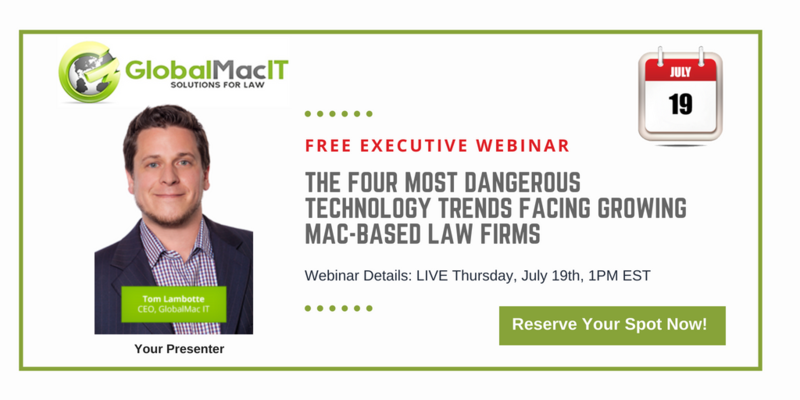 Tom Lambotte of GlobalMacIT is presenting a free webinar this Thursday on “The Four Most Dangerous Technology Trends Facing Growing Mac-Based Law Firms”. Do you know what these four problems are – or how to address them? 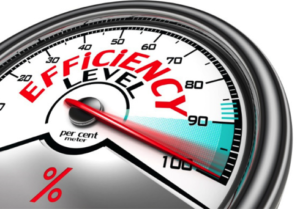 Attend this webinar and learn five tips to implement a proactive technology management approach, solutions to reduce efficiency killers in your office, and an eight step process to leverage technology to your benefit to keep you ahead of the pack. 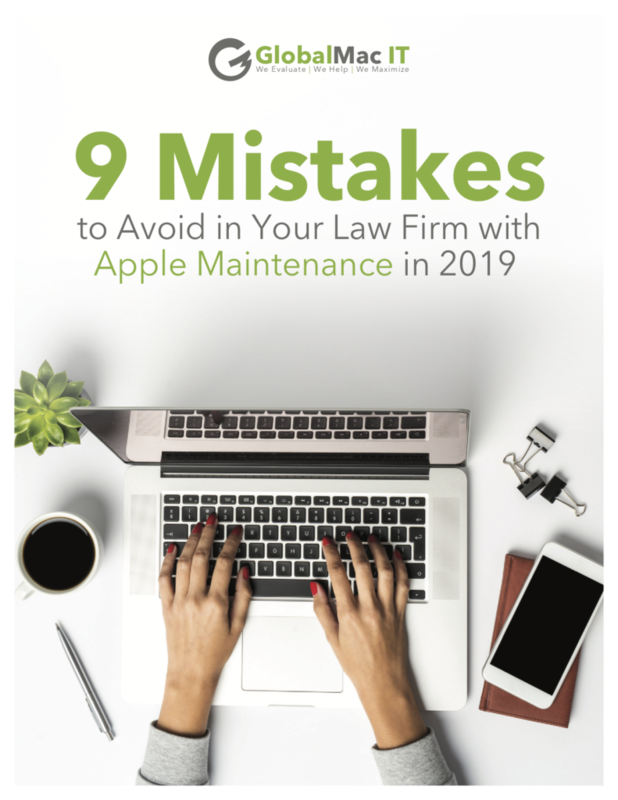 My law firm uses GlobalMacIT, so I can tell you first-hand that Tom knows his stuff – and this is a webinar that you shouldn’t miss. You can learn more or register at this link: www.globalmacit.com/4_trend_webinar/. 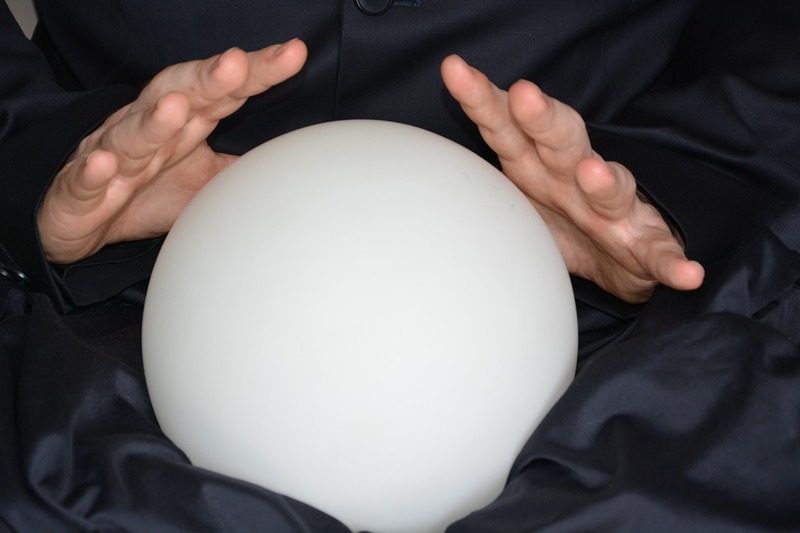 Webinar: You Can Practice Law on a Mac – Here’s How! On July 27, 2016, 1-2:30 PM ET, Tom Lambotte, CEO of GlobalMac IT (our firm’s I.T. 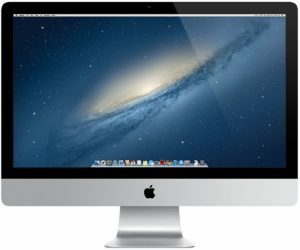 company) is participating along with Mark Metzger in the American Bar Association webinar, “The Mac Lawyer: You Can Practice Law on a Mac – Here’s How!” The session qualifies for 1.50 General CLE Credit Hours*, so I thought this would be of interest to my readers. how to share files with your clients or colleagues who use Windows. As a member of the faculty Tom has been able to extend a 10% off your registration rate when you enter this discount code CE15CPDWEBVIP at check-out. To learn more about and register for this program, click here. This webinar is part of the Law Practice Institute: Essential Skills for Lawyers designed for young lawyers, law students, and solo/small firm attorneys to provide them with the essential skills to make their practices efficient, ethical, and profitable. To learn more about and register for the series, click here. *Unfortunately, the ABA will not seek credit for this program in Virginia, Texas, Indiana, or North Carolina due to rules and procedures in these states restricting credit for the topics covered in this program, so you’re out of luck in terms of the CLE credits here.